"There’s a greater likelihood of Eminem remembering how to make good music than either Pusha-T, Noname or Saba winning Best Rap Album." The GRAMMYs mostly exist to hurt hip-hop fans&apos; feelings, and awards rarely represent the shape of music culture to come. Even so, it is impossible to escape buzzing conversation surrounding music&apos;s biggest night. 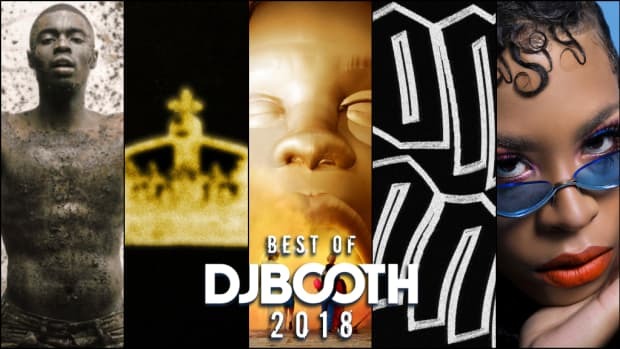 With that in mind, we at DJBooth decided to peer into the award show crystal ball and deliver some hot and not-so-hot takes on the 2019 GRAMMY nominations and winners for Best Rap Album. But the year isn&apos;t over, why are you publishing this article now? Great question. 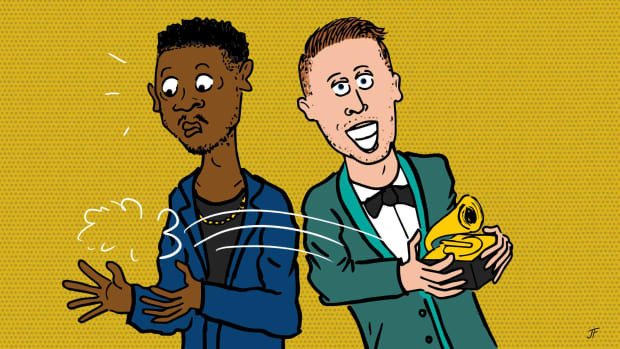 The eligibility deadline for the 2019 GRAMMY Awards was September 30. Any album released between October 1 and December 31 won&apos;t be eligible for an award until 2020. Though prospecting is largely an unfulfilling guessing game, it&apos;s also great fun and leads to some worthwhile debates. Please enjoy our entire staff&apos;s predictions and jabs, and as always, we&apos;ll see you on Twitter. Editor&apos;s Note: Winners are in bold. 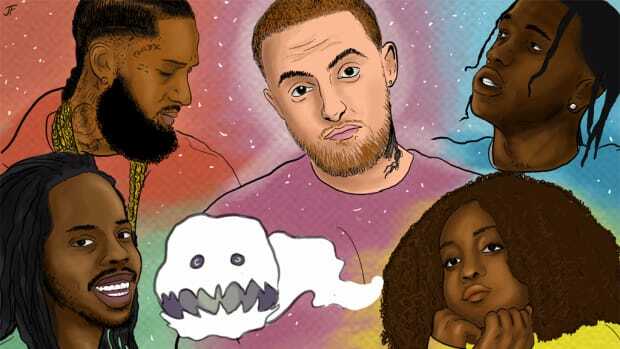 In a perfect world, Mac Miller receives the esteemed gilded gramophone for the beautiful work he left the world. Yet, when you consider how the GRAMMYs acts as a popularity contest, visibility begets victory. No rap album in 2018 has received the spotlight as much as Drake’s Scorpion. My gut tells me it’s in God’s plan for the Toronto rap star to walk away with the award. If this is what must be, I can only hope the child Pusha-T made appear receives a shoutout. There’s a greater likelihood of Eminem remembering how to make good music than either Pusha-T, Noname, or Saba winning Best Rap Album, so I already don’t care about next year’s GRAMMYs (I’m so original). 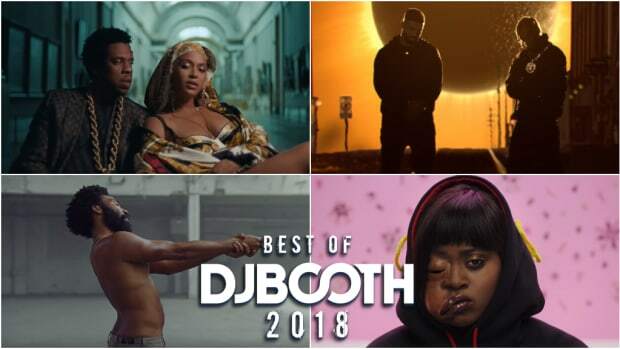 Out of the names who do have a chance of being called out, it’s a tough call; there’s no Kendrick album to sweep the categories this time &apos;round. But I think the combination of commercial success (Platinum certification, second highest sales week of 2018), critical acclaim (an impressive 84 on Metacritic), and ubiquity of songs like “SICKO MODE” could give Travis Scott the edge. I just hope he doesn’t take half a Xan before the show begins. Each year, The GRAMMYs find a new way to disappoint viewers with an archaic voting process that claims to prioritize artistic merit above all other factors, and yet nearly always yields infuriating results. Since his rise to prominence in 1999, Eminem has been nominated in this category seven out of eight possible times, and he’s won six out of those seven. I’m not what you would call a betting man, but if I were, I’d say that the odds—both of him winning again, and of me creating an angry Twitter thread about it—are very high. 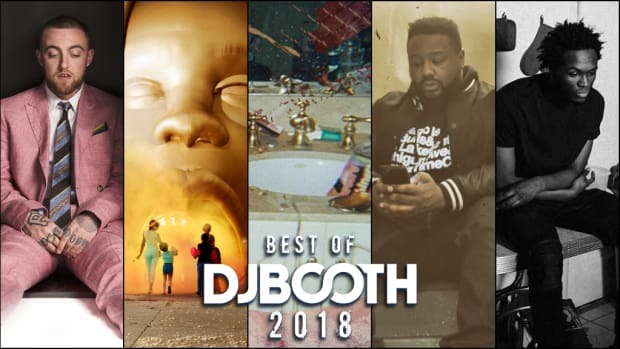 In a year brimming with quality releases from every corner of hip-hop, it’s hard to find an album that carries the mainstream appeal of a GRAMMY winner while maintaining creative integrity quite like Travis Scott’s ASTROWORLD. The Academy has always played it safe when choosing winners, and it’s hard for anyone not to find some comfort within the confines of Travis’ kaleidoscope of sounds. ASTROWORLD may not be the "best" album of 2018, but it is undoubtedly the critical and commercial juggernaut the GRAMMYs would love to say that it endorsed. Of the most likely nominations, ASTROWORLD leads the pack in terms of commercial success matched with critical acclaim. It’s miserable fighting the urge to bump the self-imploding Kamikaze and give it’s spot (and the title) to Mac Miller’s illustrious Swimming, but since my mind knows better than to place my heart in the hands of the committee I’ll go with the least egregious alternative. It’s 2018 and many of us still have high expectations for the GRAMMYs. 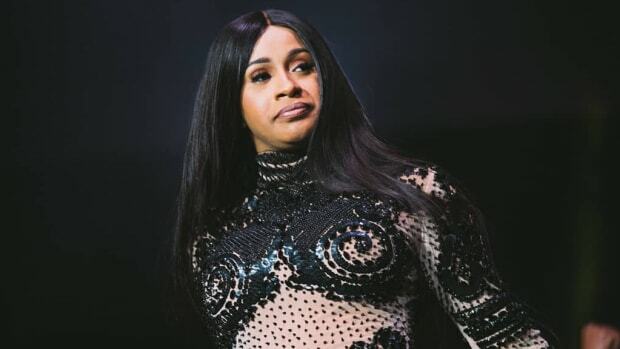 Both legends and scrappy upstarts have blessed hip-hop with some of their finest work this year, but my money is on Cardi B taking home the gilded gramophone for her Atlantic Records debut. Aside from the universal critical and fan love the album has received since its April 5 release, monster hits like “Bodak Yellow” and “I Like It” are still seeping through car radios and streaming platforms the world over. “Undeniable” doesn’t do Invasion of Privacy justice. Here&apos;s the thing: I can live in a reality where Mac Miller gets nominated for and wins a GRAMMY, and there is no one who can tell me otherwise. I am the First Lady, I make the rules. Other than that, Post Malone and Eminem are interchangeable nominations in the way a yoga studio and juice bar are interchangeable features of gentrification. Cardi B deserves a win for her banner year and uncanny ability to make every summer a Cardi B Summer. Drake is, well, Drake, and Travis Scott released his best body of work to date. While we&apos;re here, though, let&apos;s get Noname a GRAMMY for Room 25. 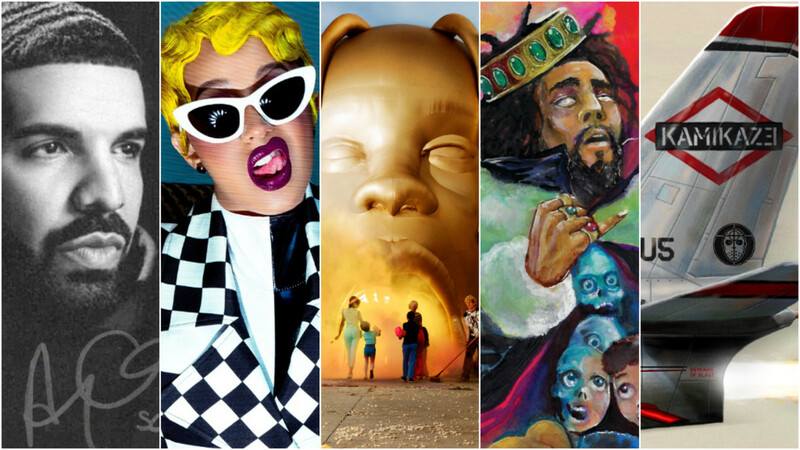 Eminem is a lock for an undeserved win, Drake is a lock for a high-profile letdown, Cardi B is a lock for obligatory-woman-nominee-with-no-chance-of-winning, J. Cole is a lock for the conscious pick, and against my better judgment (picking Post Malone because the GRAMMYs are racist) I’ll go with Travis as my fifth nominee and long-shot hope for the dub. 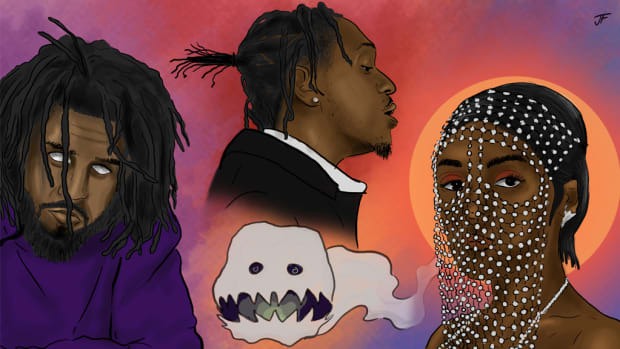 It&apos;s highly unlikely that any of the above projects will be nominated for Best Rap Album at the 2019 GRAMMY Awards, which, of course, means none of them will win. But you know what? I don&apos;t care. I&apos;ll gladly lose this prediction exercise in order to shine a bright light on five very worthy nominees, three of which are independent releases. 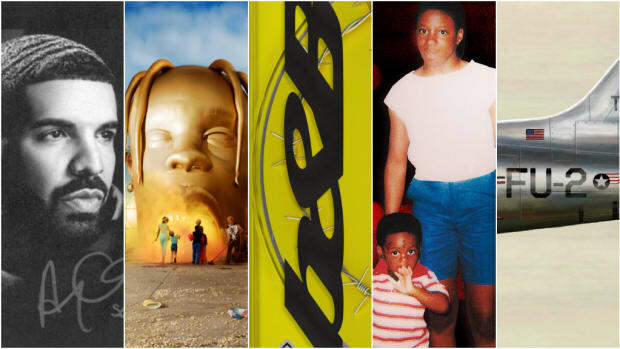 Pusha-T&apos;s seven-tracker is the best solo offering of his career; Saba confronting mortality on CARE FOR ME, following the murder of his cousin John Walt, is a gripping emotional rollercoaster; Phonte&apos;s first new album in seven years is middle-age rap redefined; Maxo Kream&apos;s unique brand of authenticity and vivid imagery on Punken is wholly unique in the trap space; and Mac Miller&apos;s Swimming, his final album before his untimely passing, is a personal reckoning unlike anything we&apos;ve heard from an emcee in years.